It's National Record Store Day again, folks! 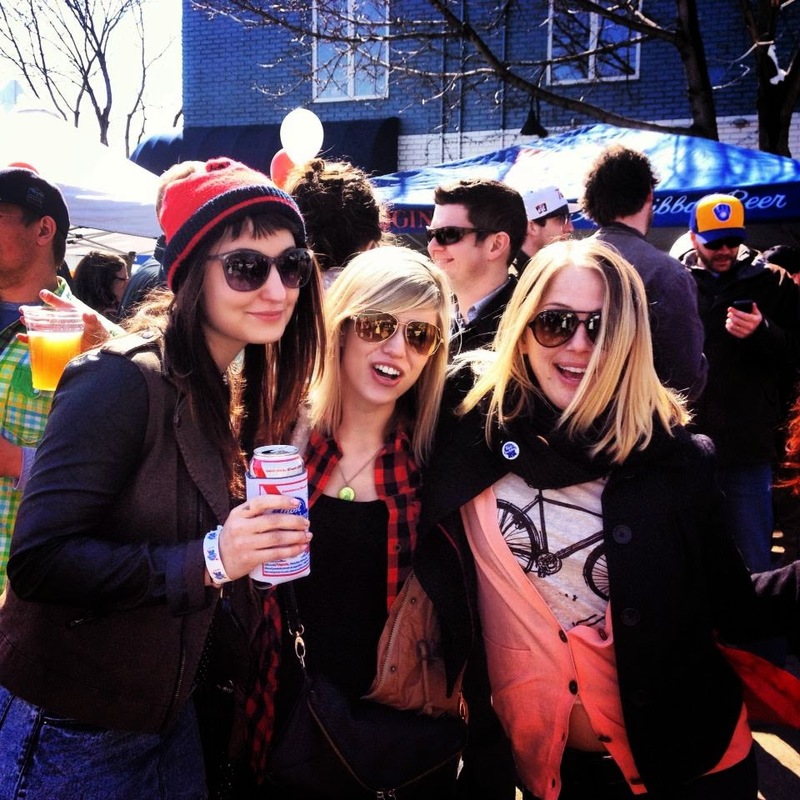 That magical day in Spring where we walk four blocks on down to Hymie's and stand in the street drinking PBR and listening to up-and-coming local bands. Two years ago, we went fishing for hipsters and last year I turned into a bully and whitewashed a good friend. That tall guy looks like he has a side pony tail. dump him.